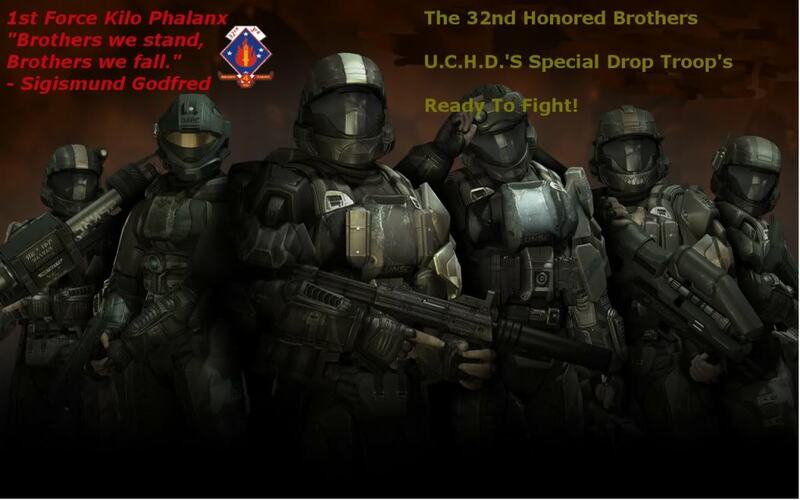 you get to pick from a broad range of weapons, you will be immersed in the grand scheme of Honored brothers. and tell them Jack Reachman the VTOL pilot sent you! !